Whether you desire a traditional or a contemporary look for your living room, we can install patio doors that complement your home’s exterior. Our installers will go the extra mile to fit the doors with precision. 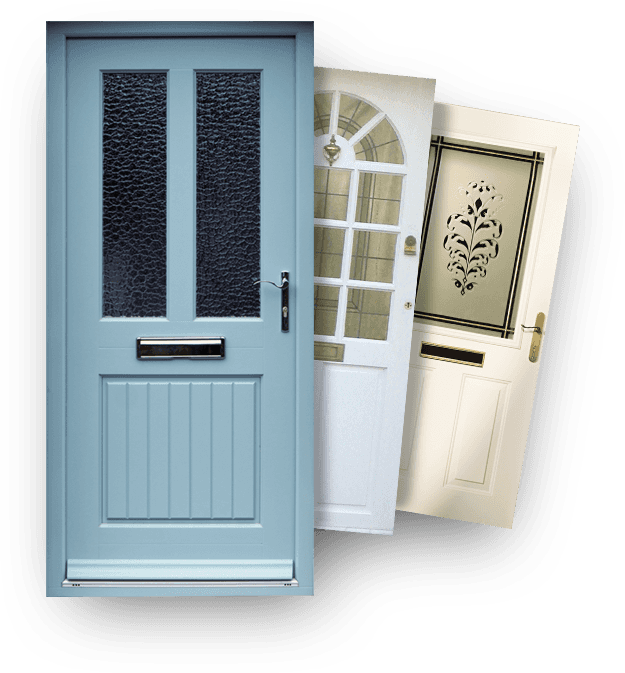 You can choose from a variety of door styles that best suit your needs and requirements. Rest assured our patio doors are made of high-quality materials and supplied with toughened glass. All our products are aesthetically designed with a flawless finish. 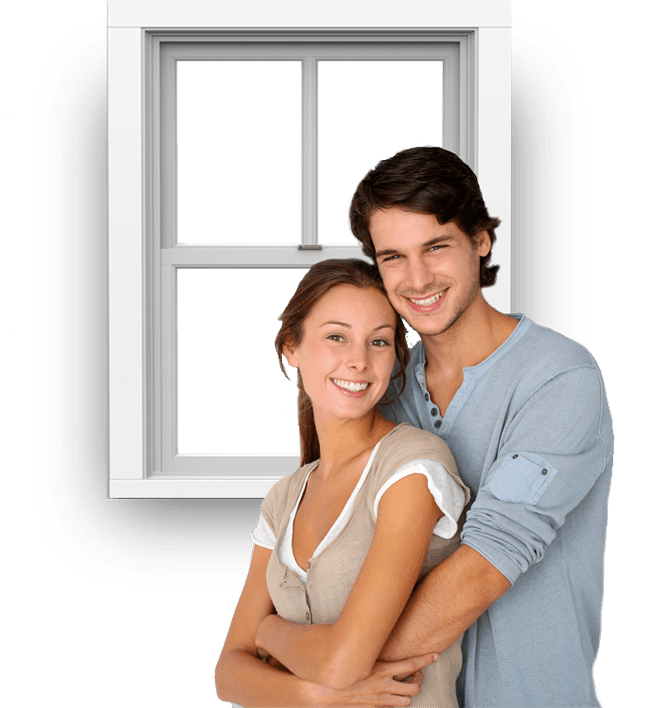 Get in touch with the team at Manchester Windows Ltd to discuss your requirements or view the stunning patio doors we have installed for our domestic customers.